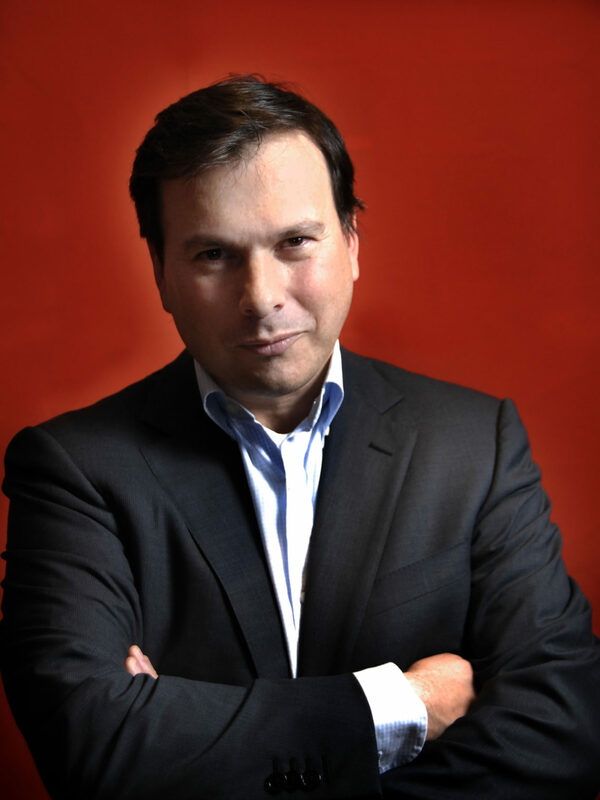 Working with Heads of State and Heads of Government, Simon Anholt has helped more than fifty countries to engage more productively and imaginatively with the international community. Simon has published several books about countries and their role in the world. He also produces two major global surveys tracking public perceptions of countries and cities, and is an Honorary Professor at the University of East Anglia.